In a press conference at noon on July 17, 2018 aired on AbemaTV from the ANA Intercontinental Hotel, Susumu Fujita (CEO, CyberAgent) announced the formation of M.League, a new professional mahjong league created in the spirit of promoting mahjong as a mind sport in Japan. 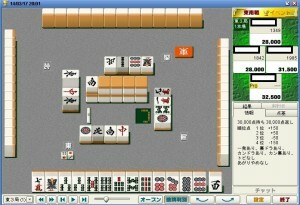 OK, setting aside my performance, it was a great weekend of Mahjong. 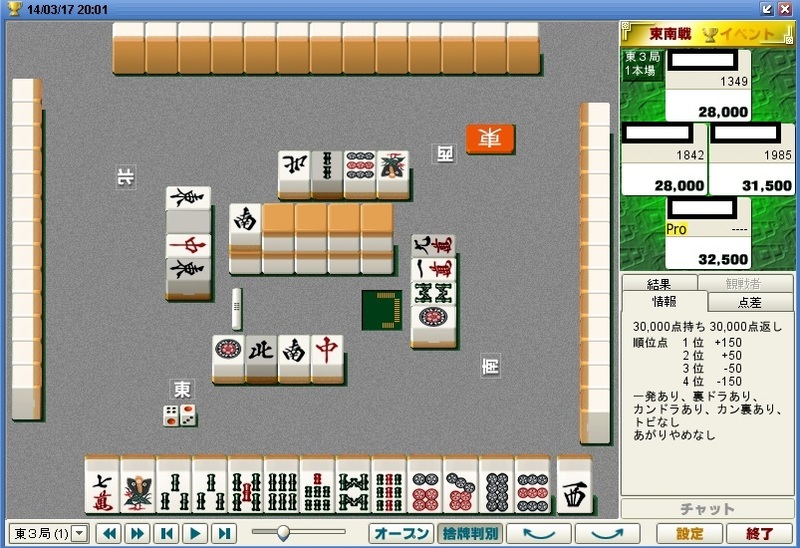 Remembering my performance, it was a somewhat disappointing weekend of mahjong.